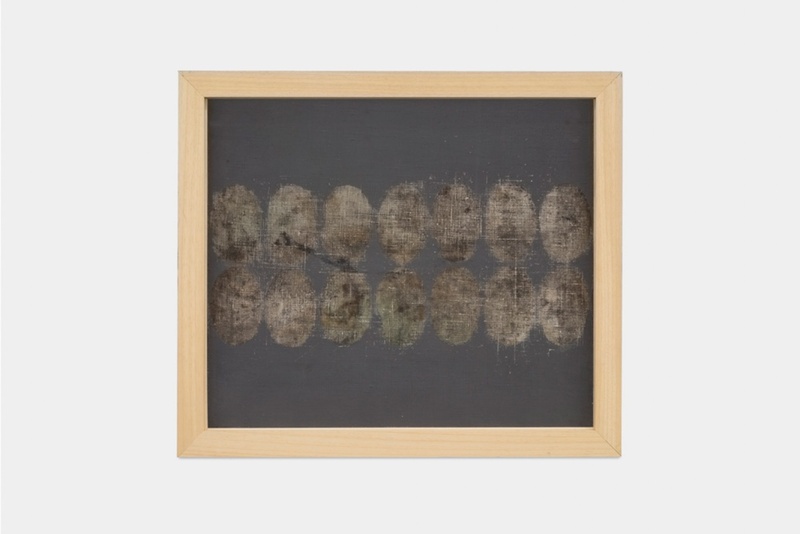 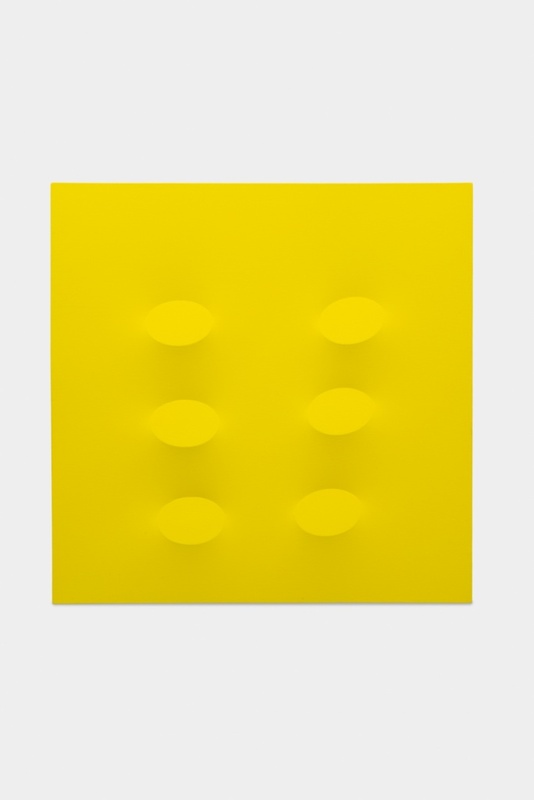 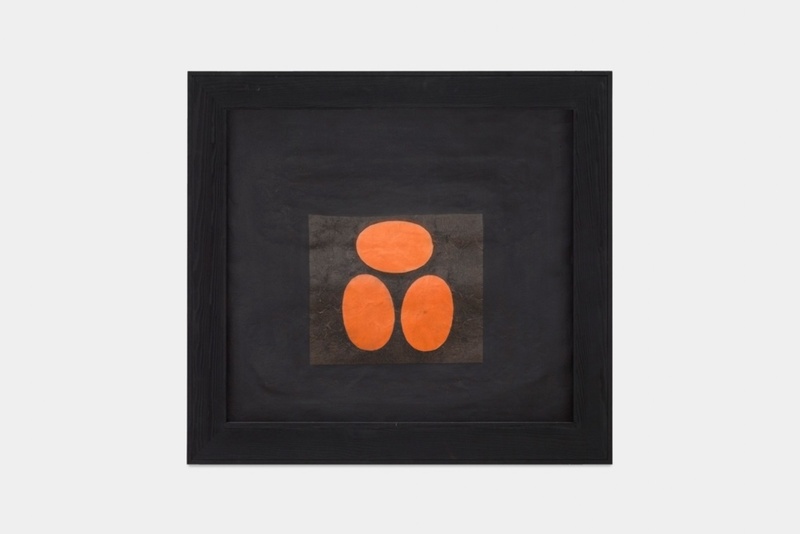 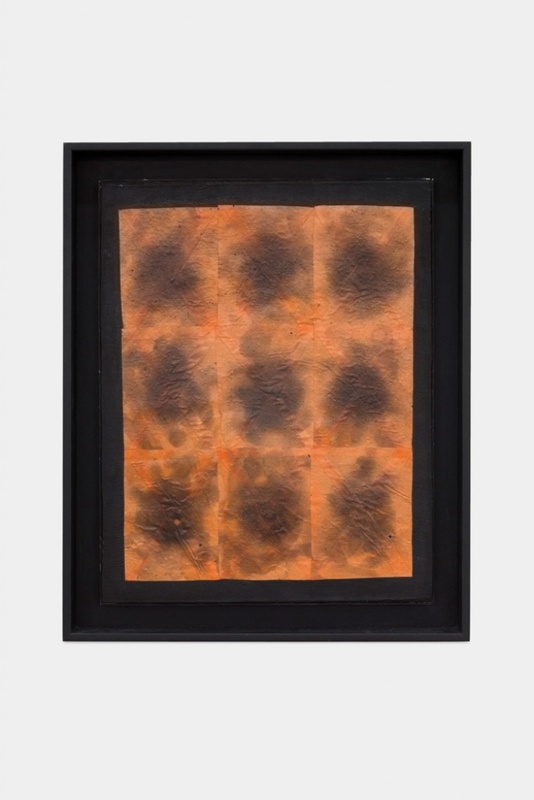 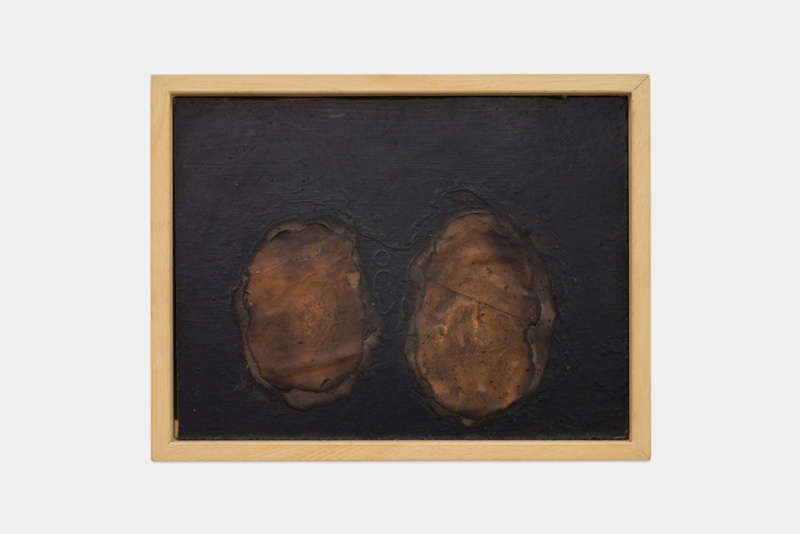 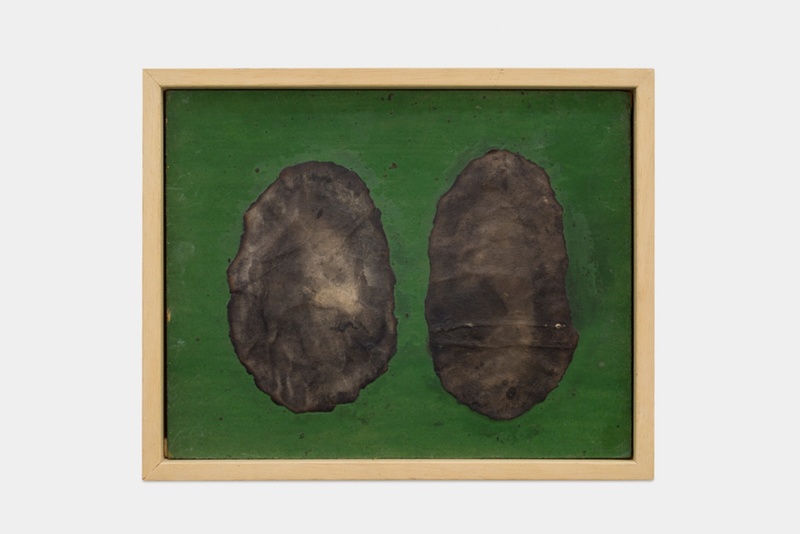 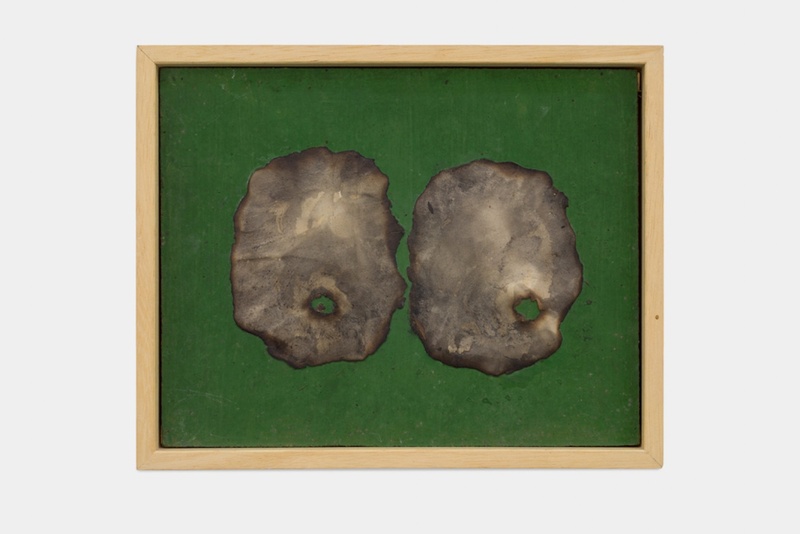 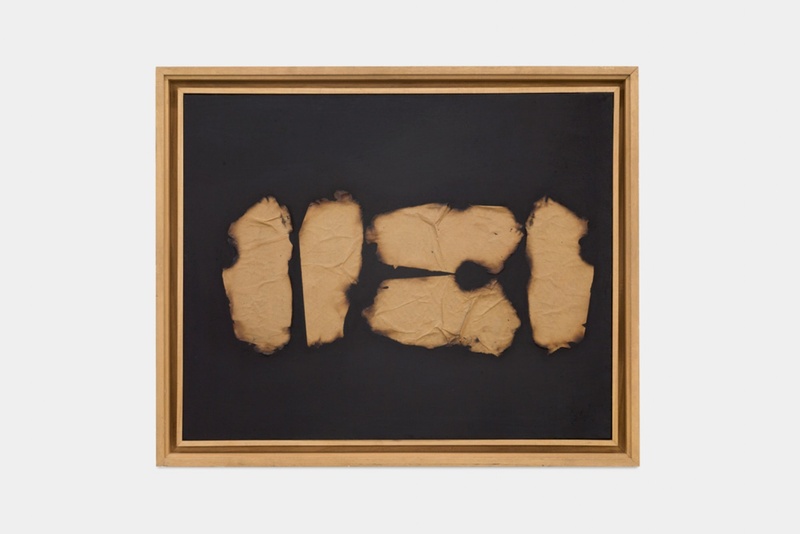 Born in 1929 in Sicily, Turi Simeti settled in Rome in 1958, where he regularly visited Alberto Burri's workshop. 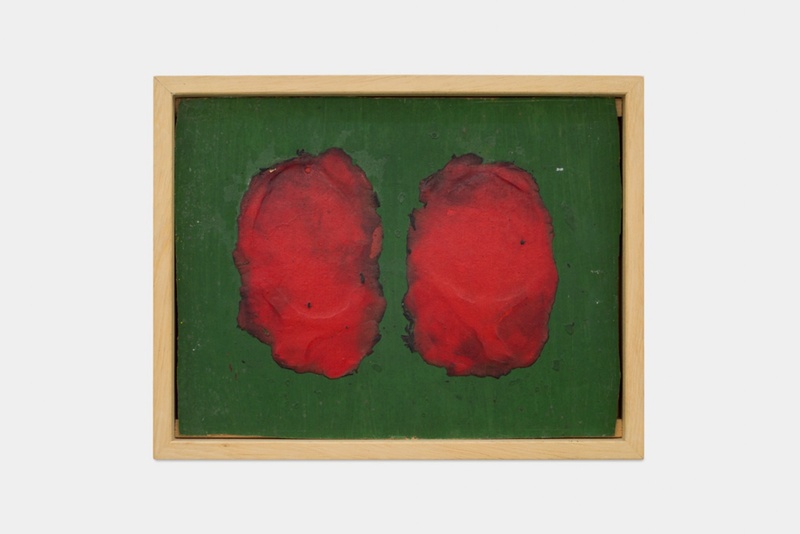 He started painting and made his debut amongst the artists of the Art Informel movement. 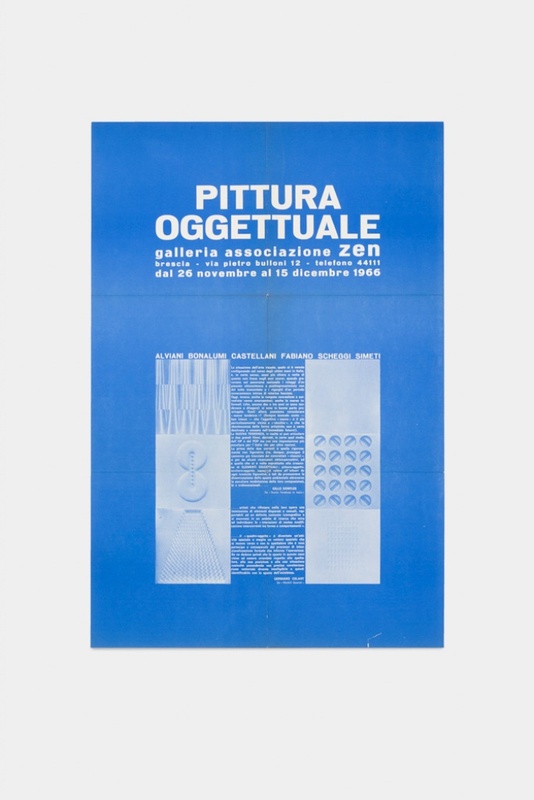 In 1960 in Milan, Simeti met Fontana, Manzoni, Castellani and Bonalumi. 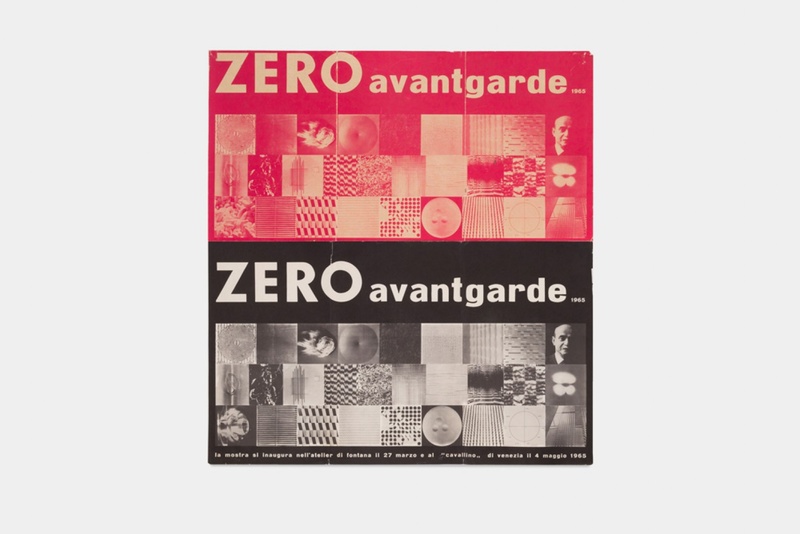 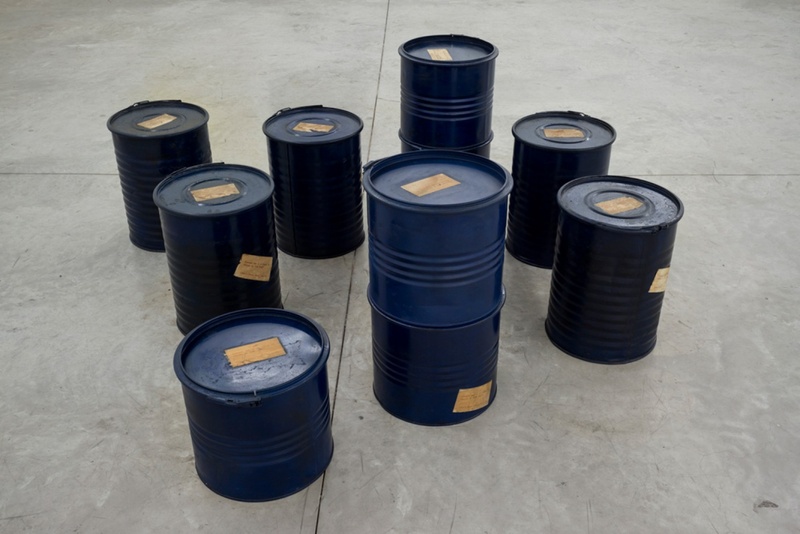 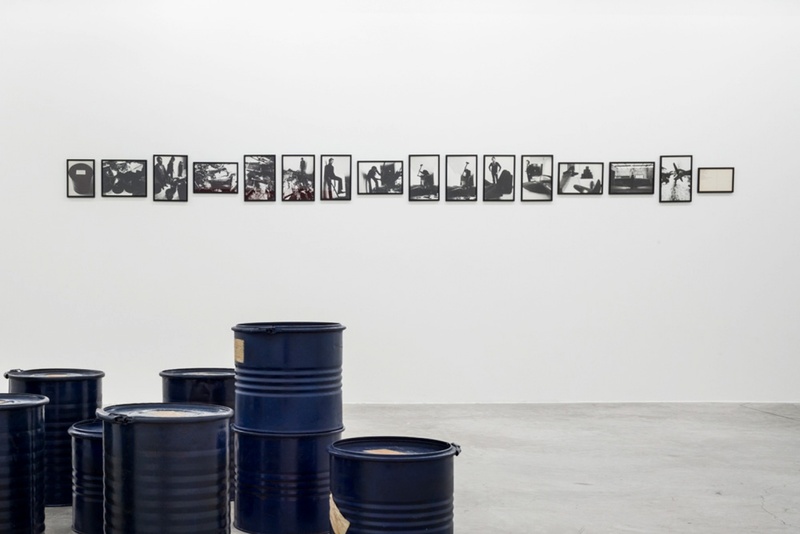 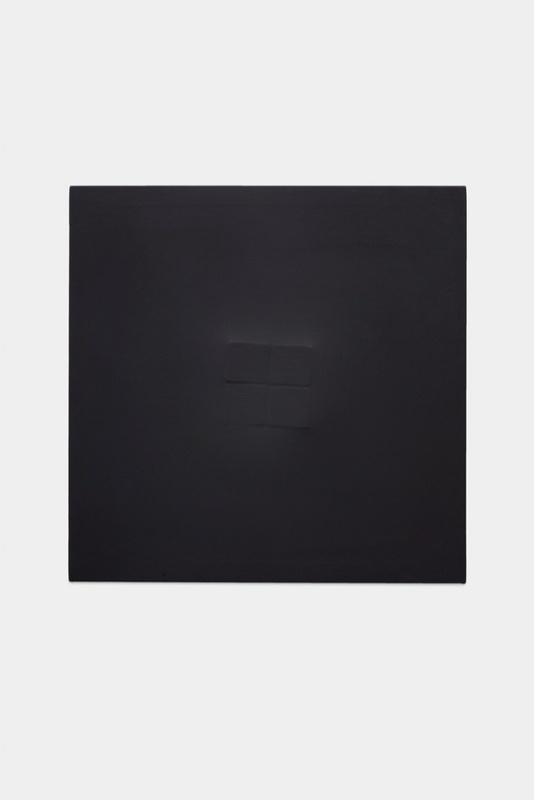 In this climate of vibrant dialogue, the artist took part in the changes occurring at that time in European art history. 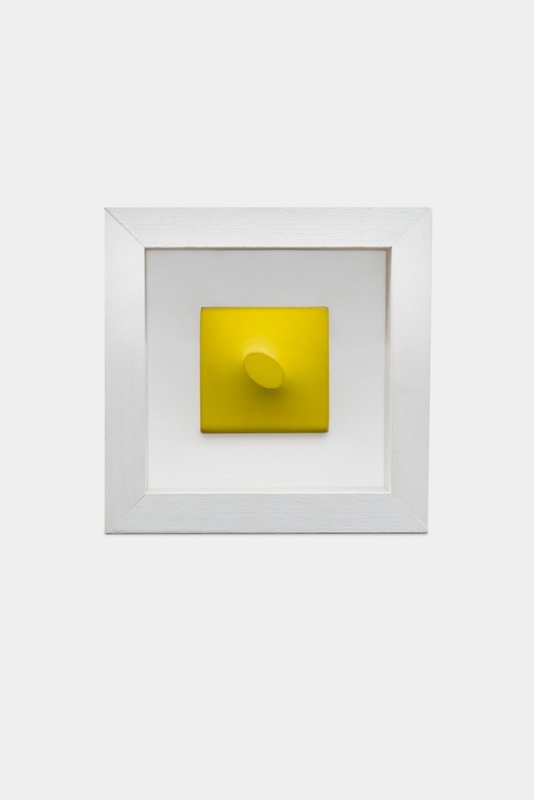 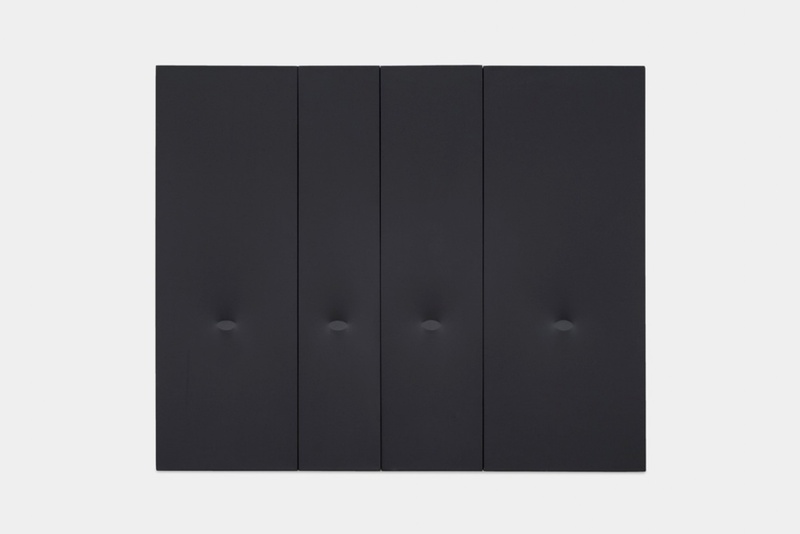 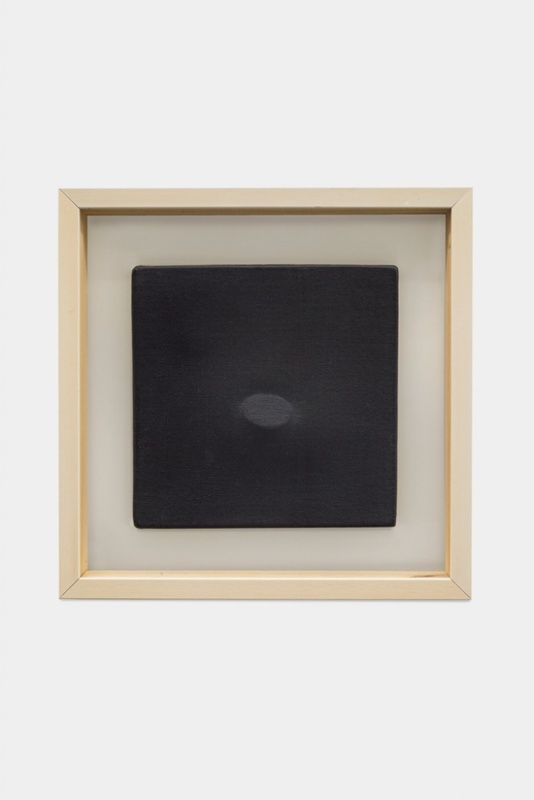 Simeti's first Milanese years led to a considerable number of experiences where the surface of his canvases became a space to be conquered with radical elements, drawn both from minimalism and the notion of the monochrome. 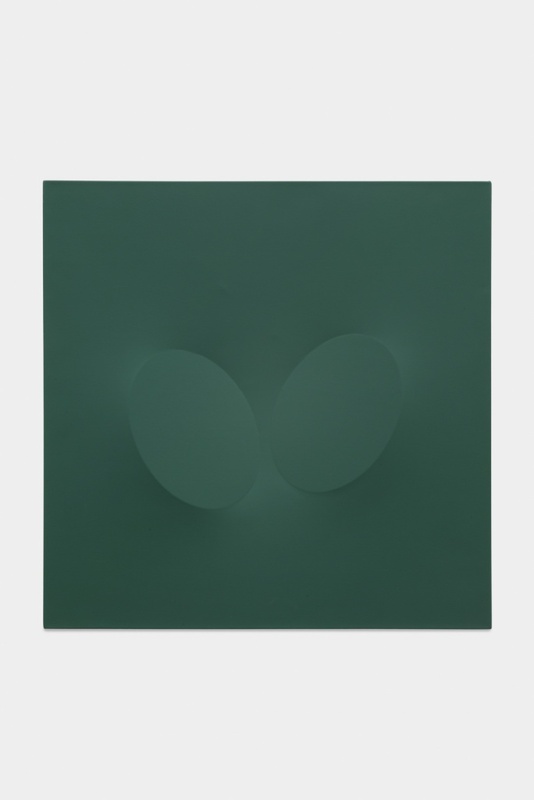 Simeti creates in his works different types of tension on several formats, frequently relying on small-scale canvases to produce startling dimensions. 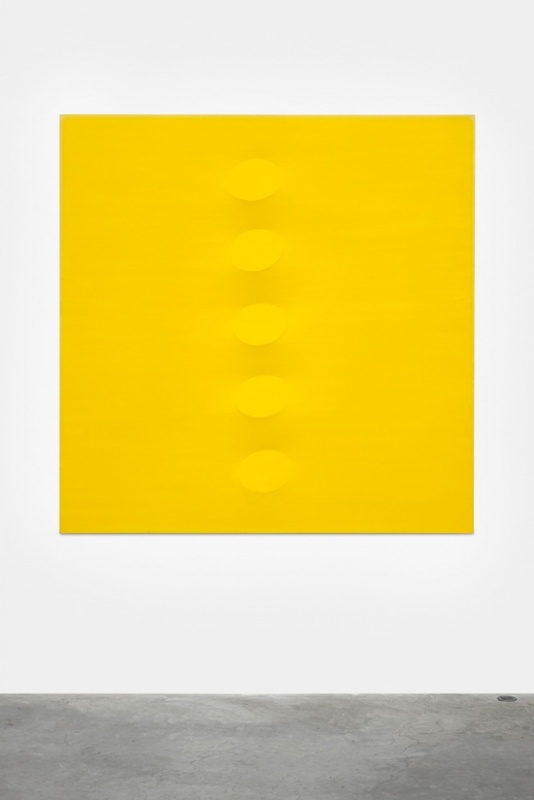 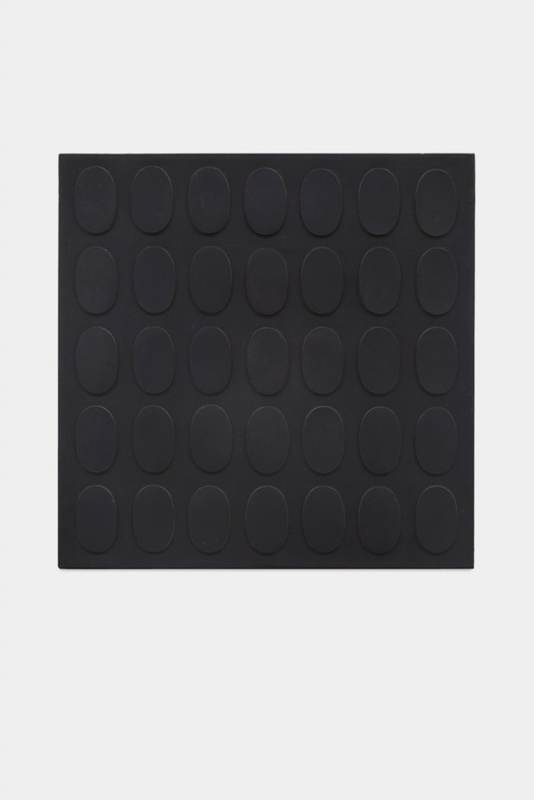 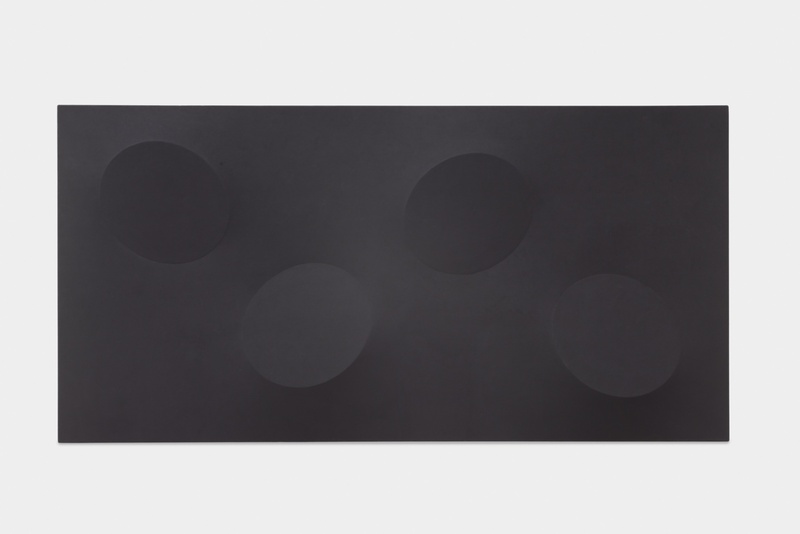 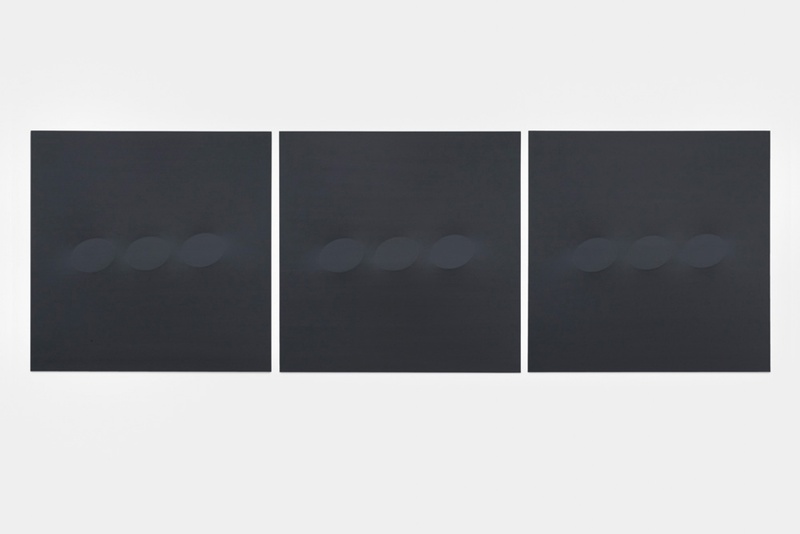 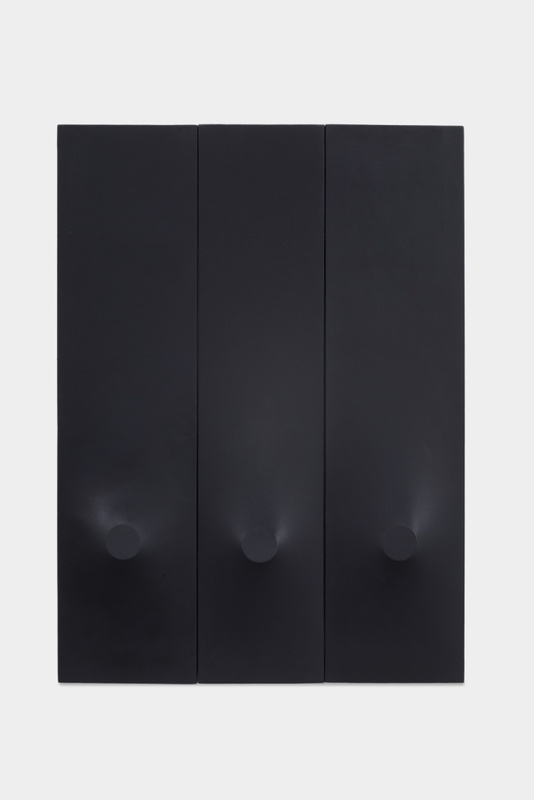 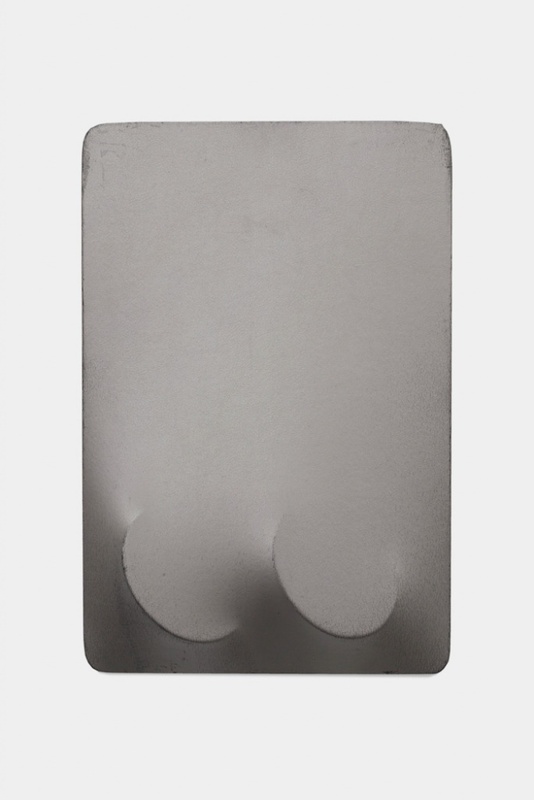 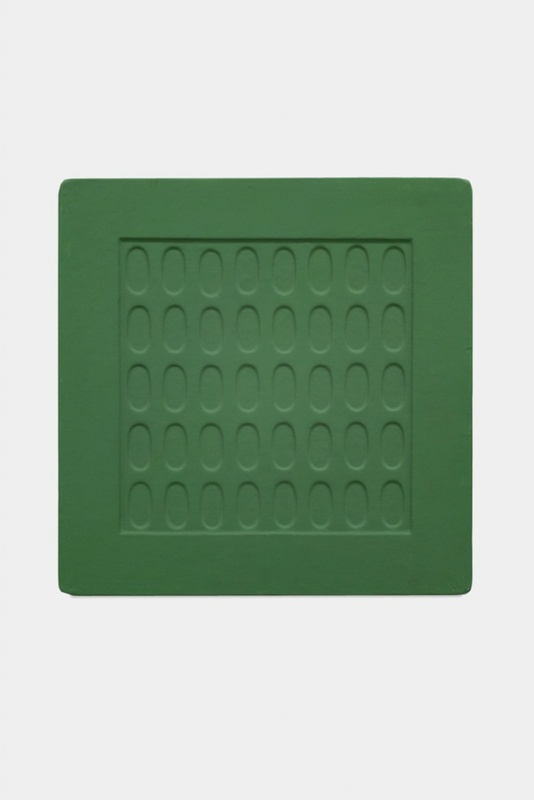 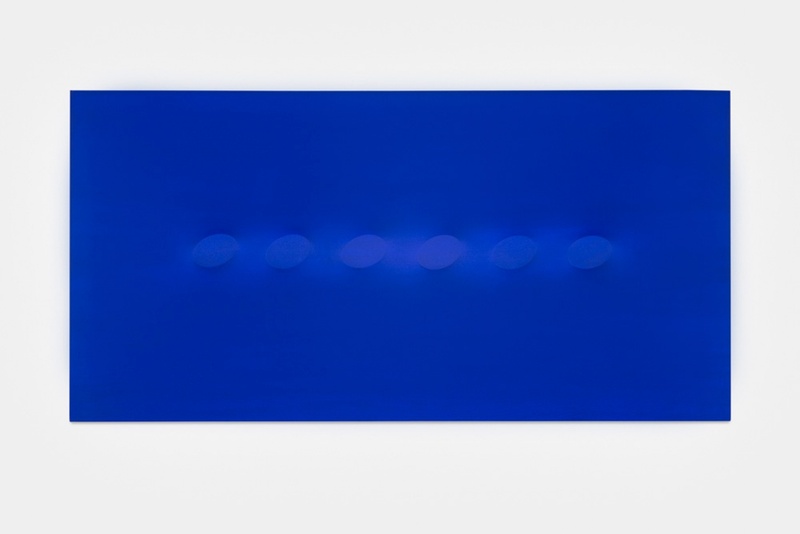 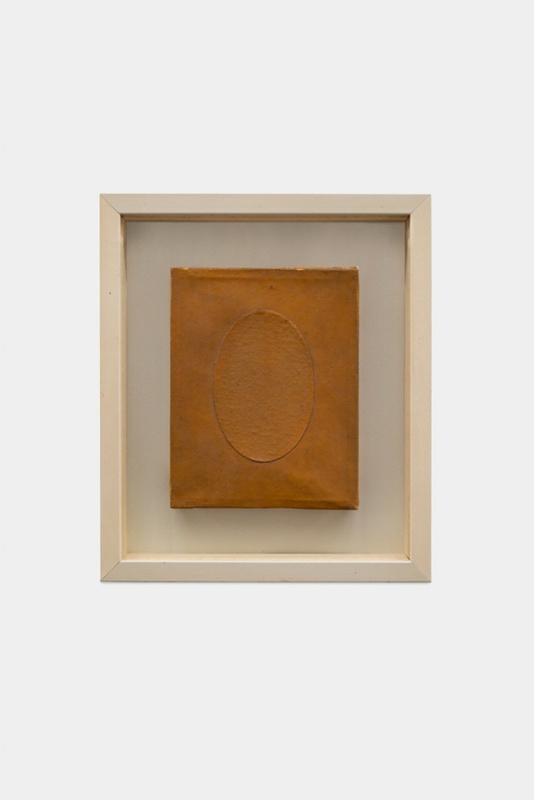 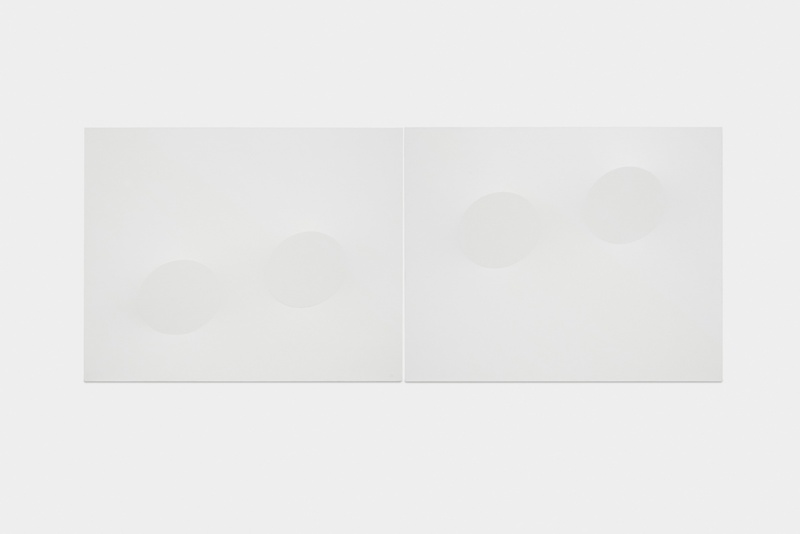 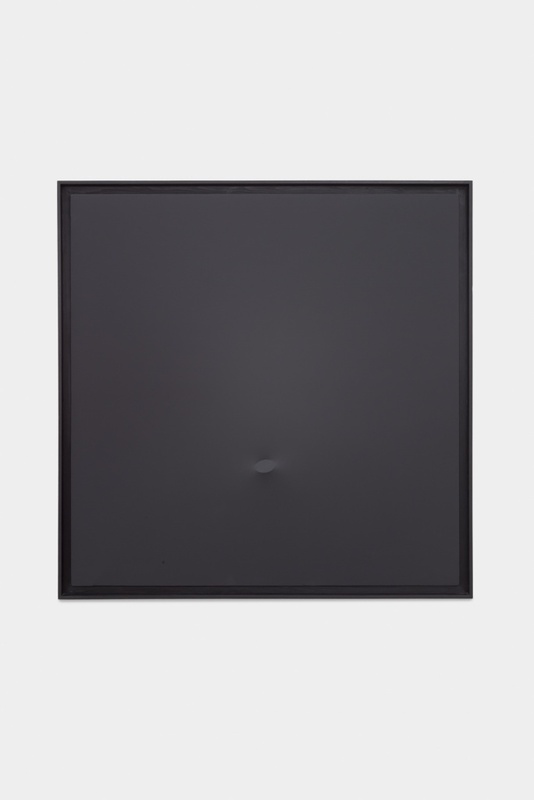 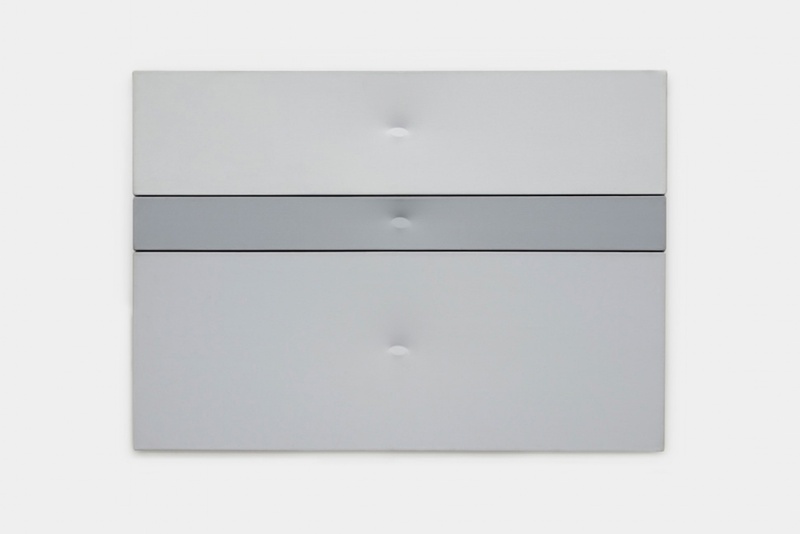 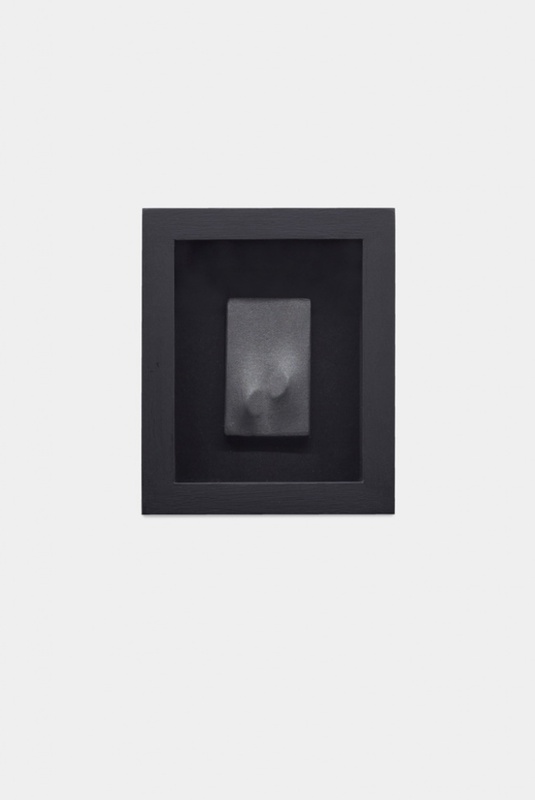 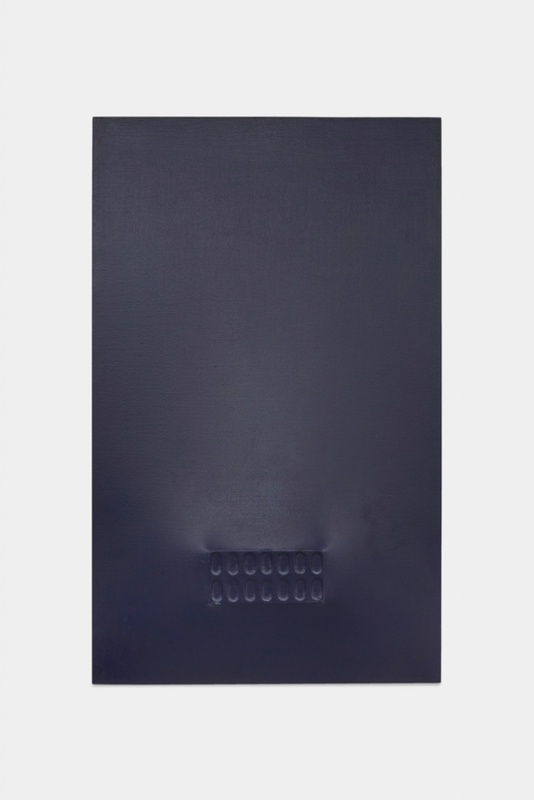 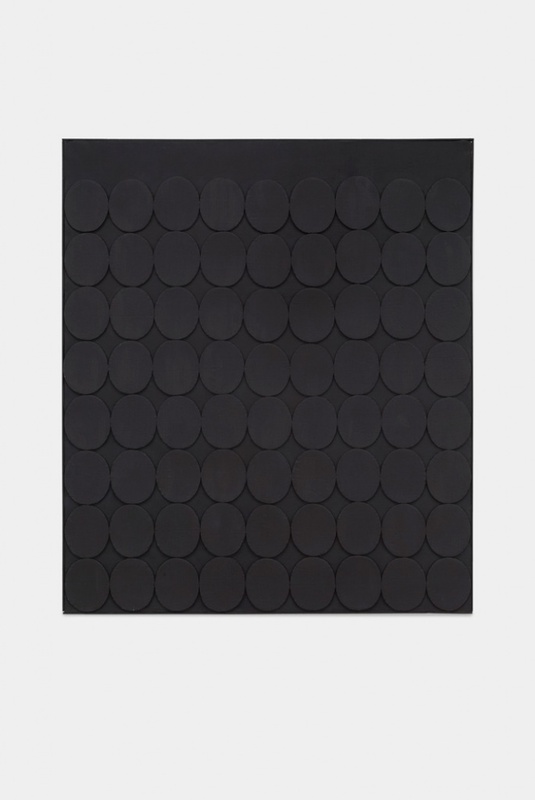 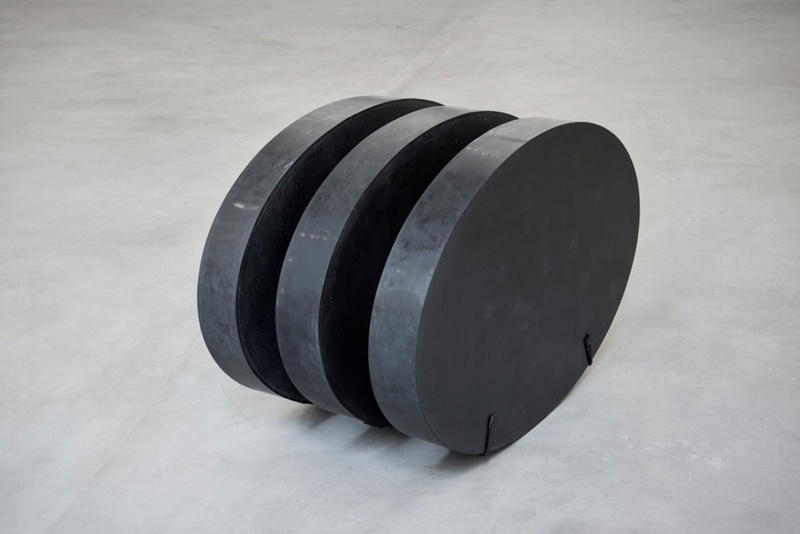 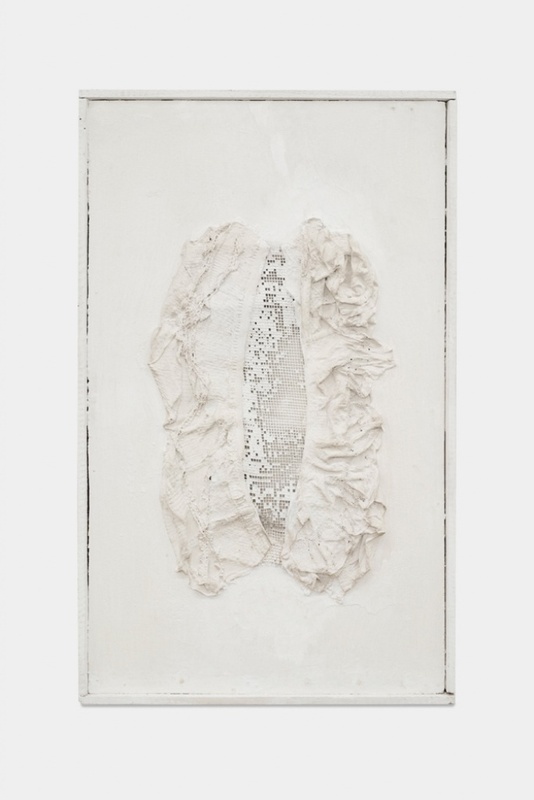 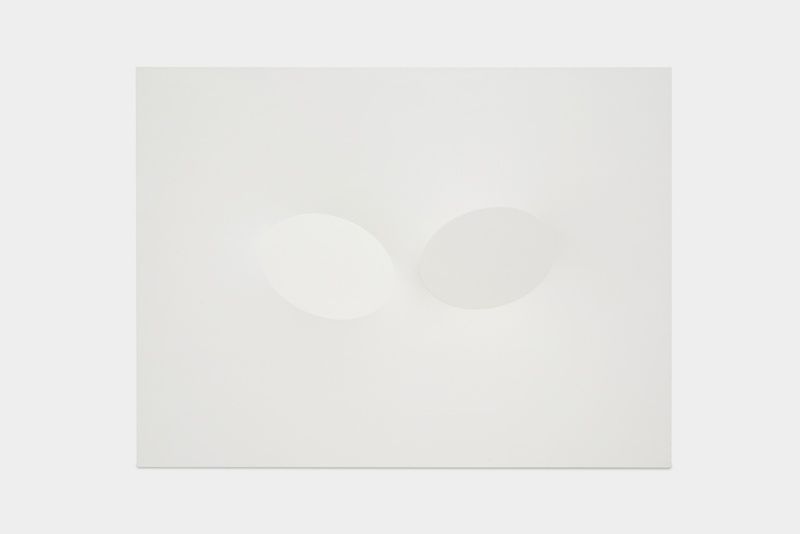 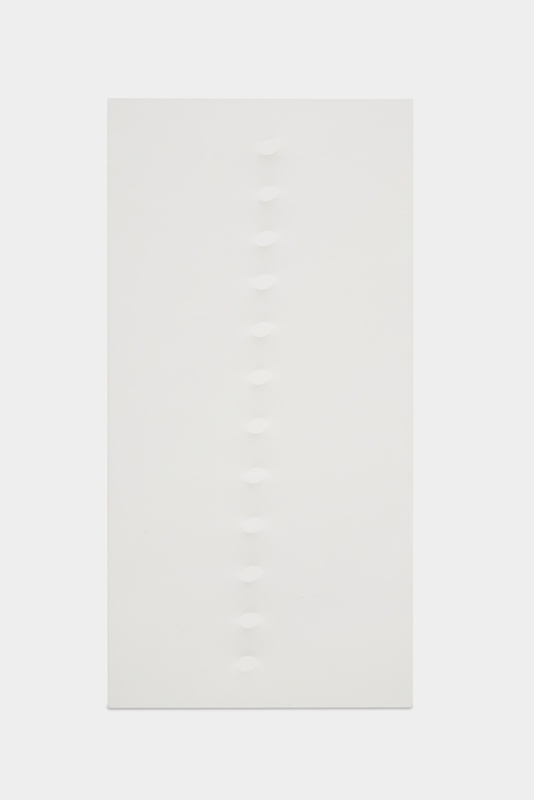 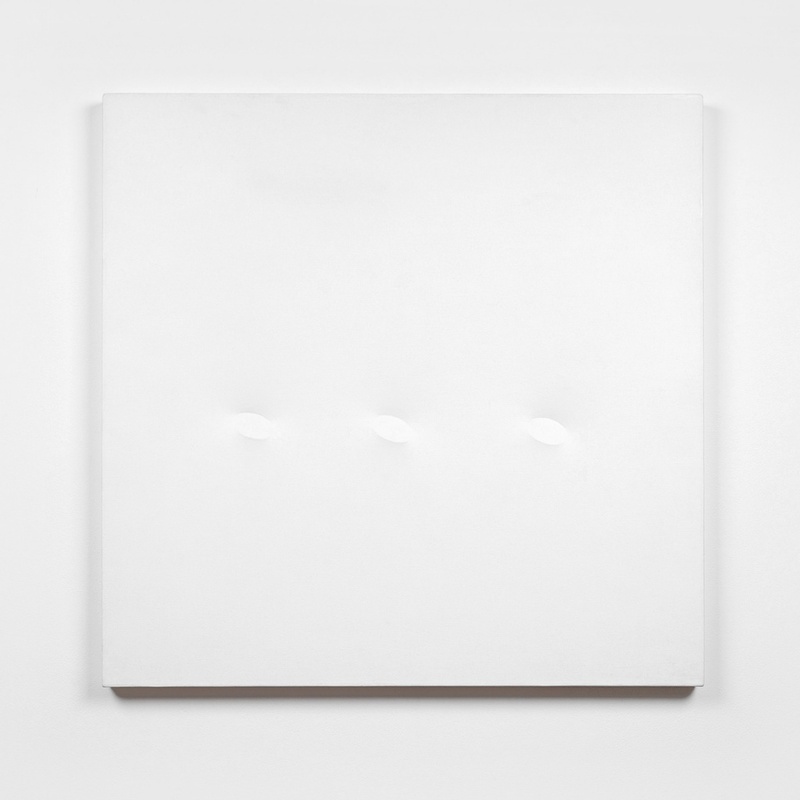 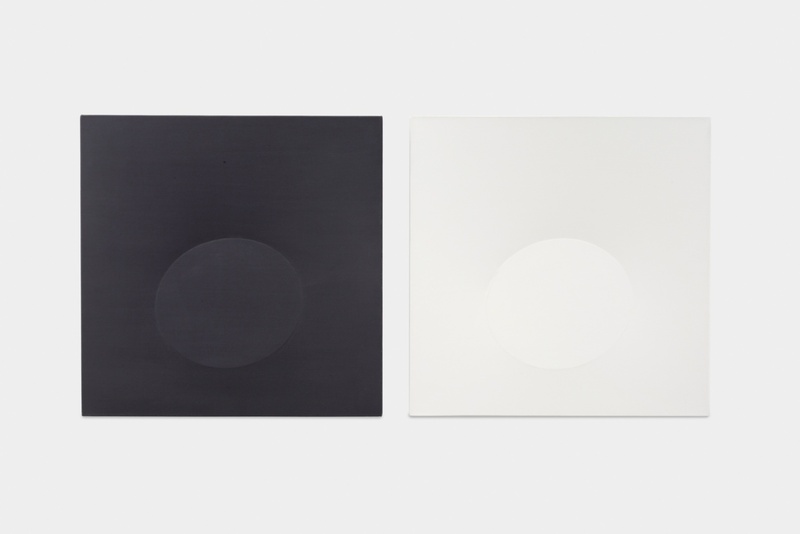 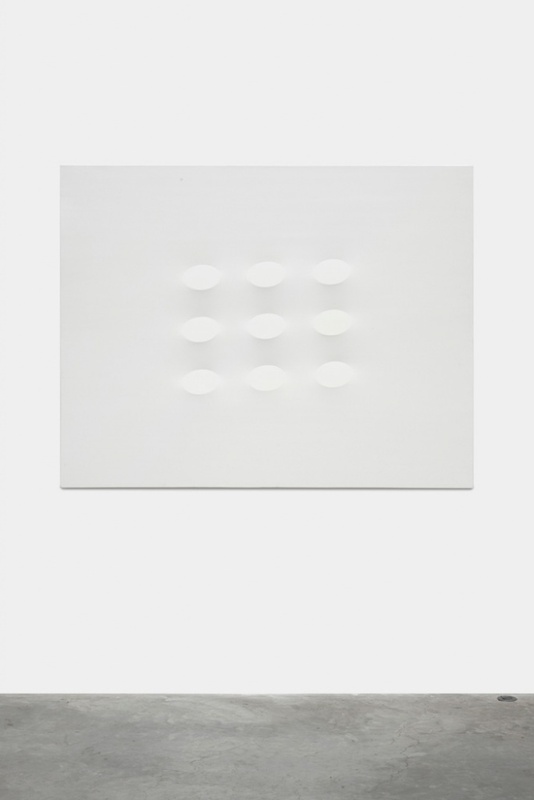 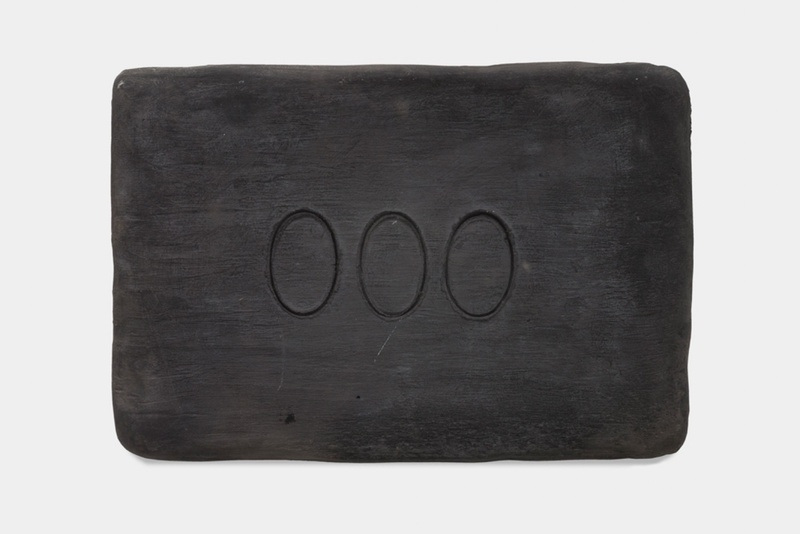 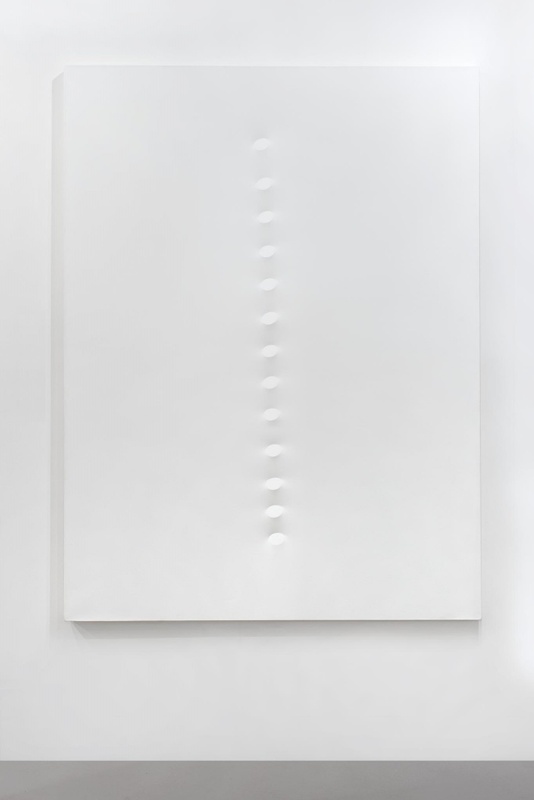 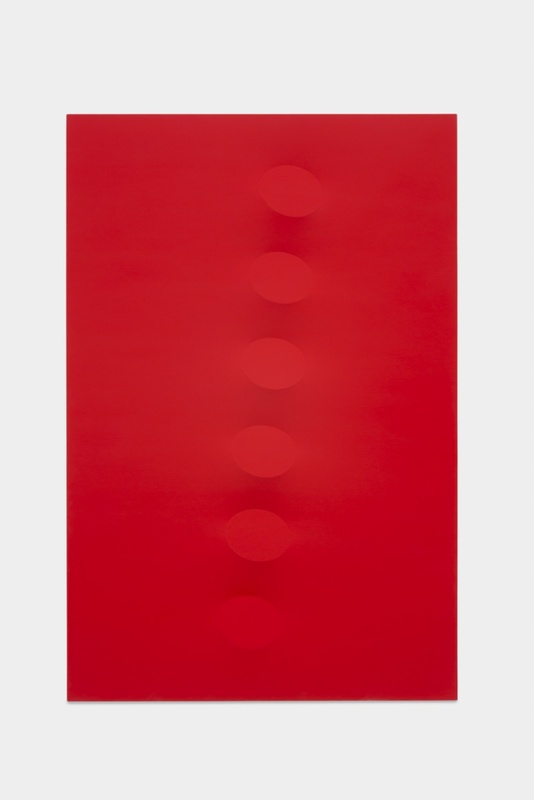 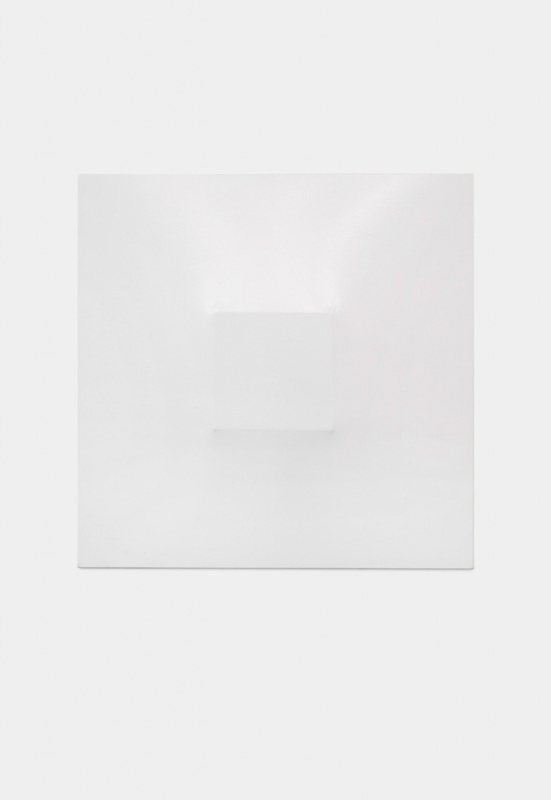 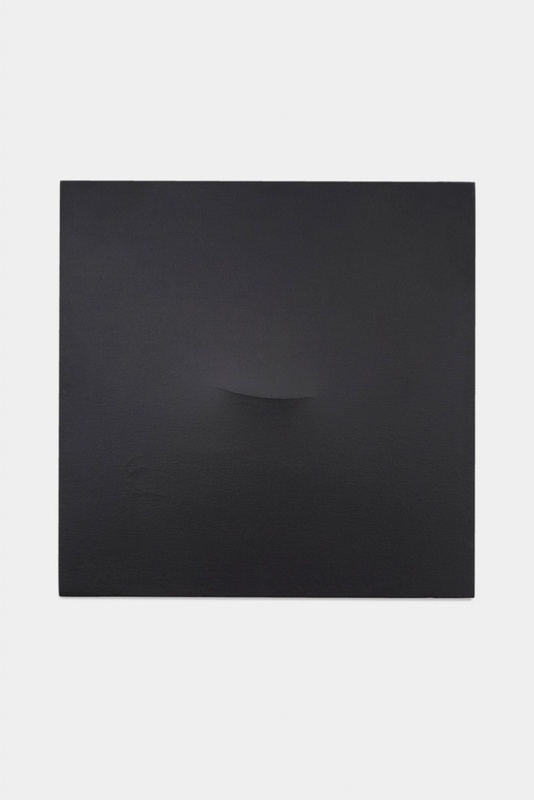 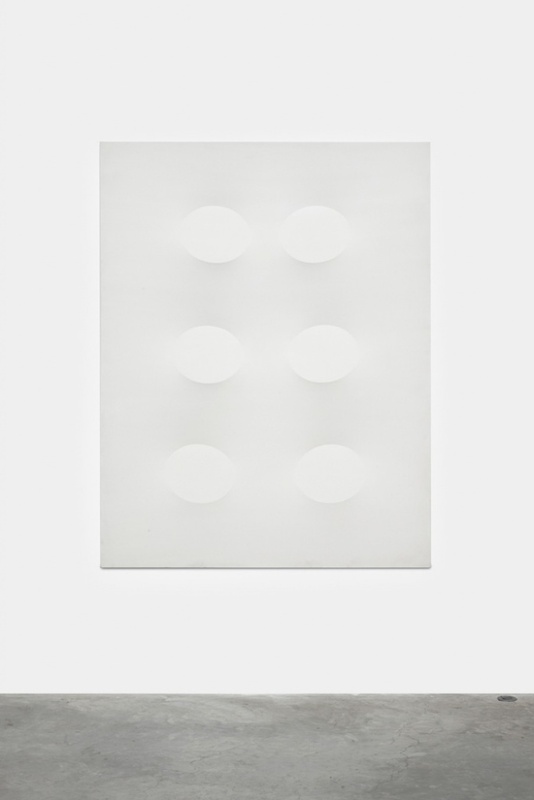 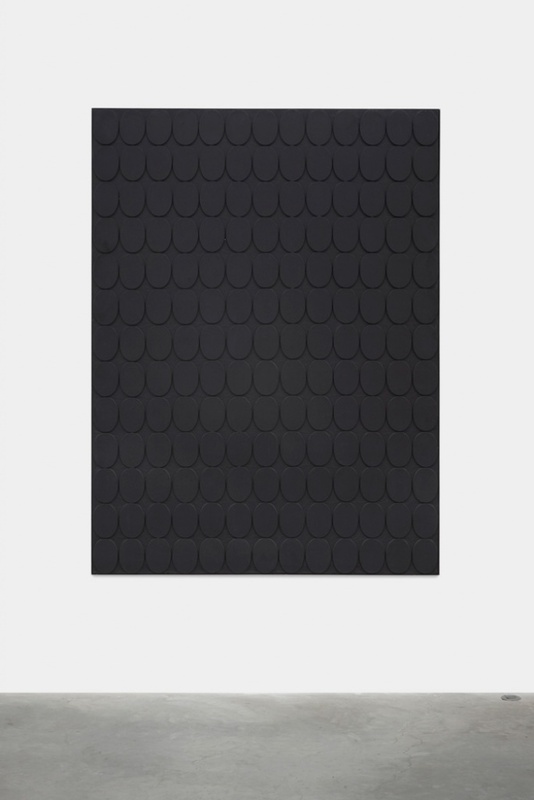 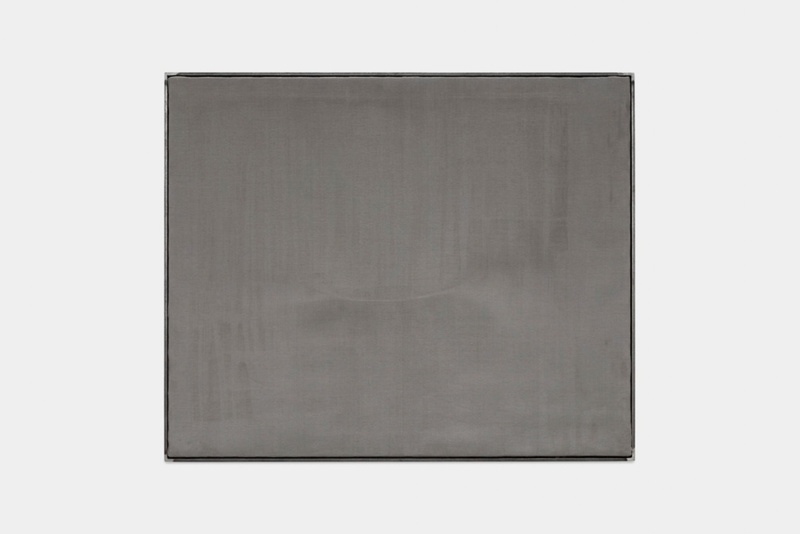 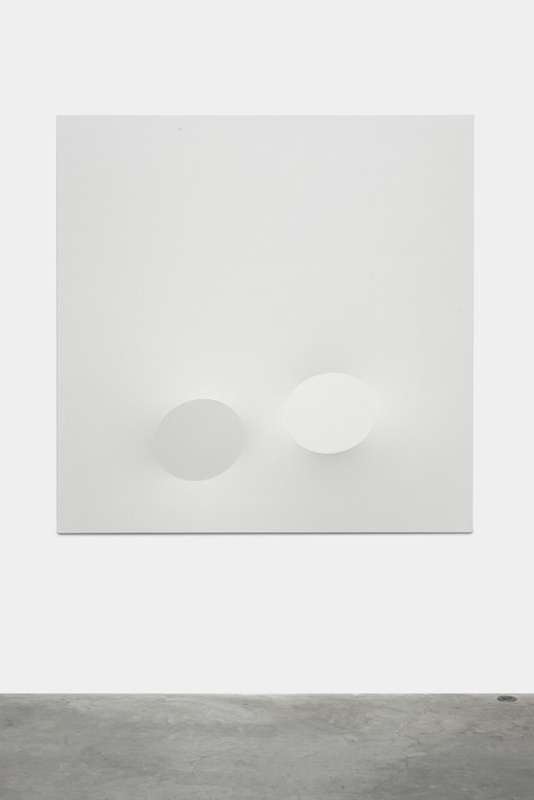 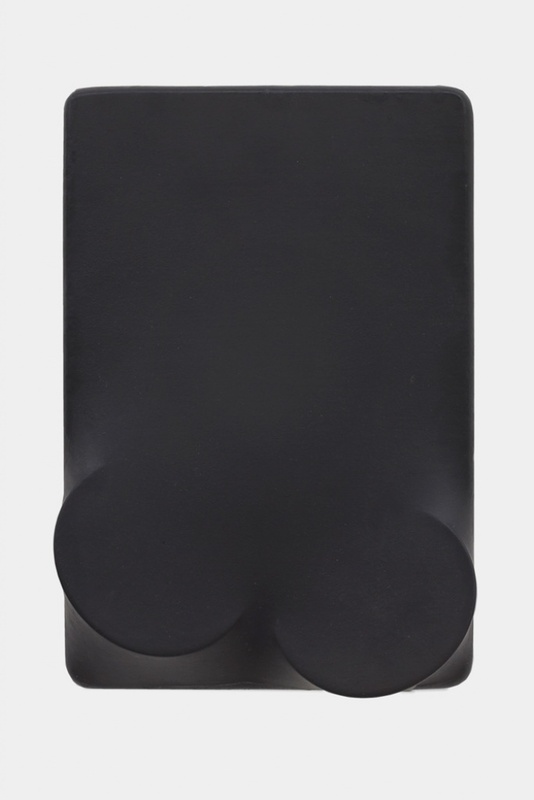 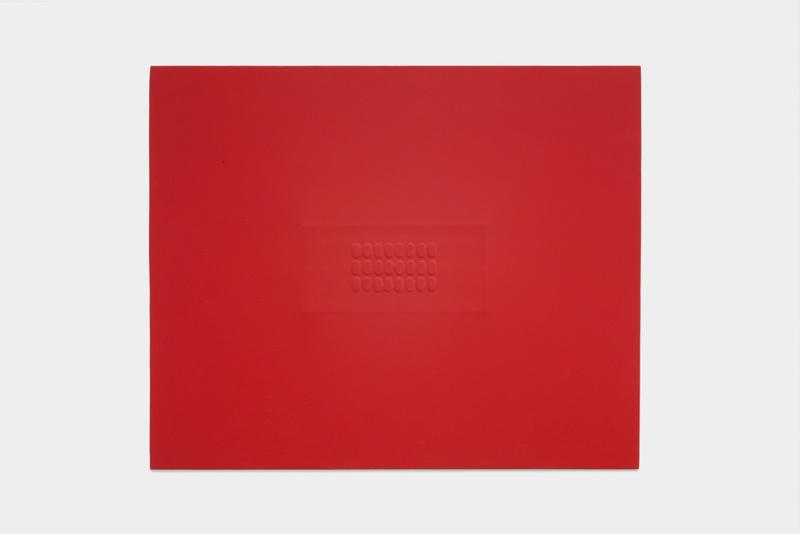 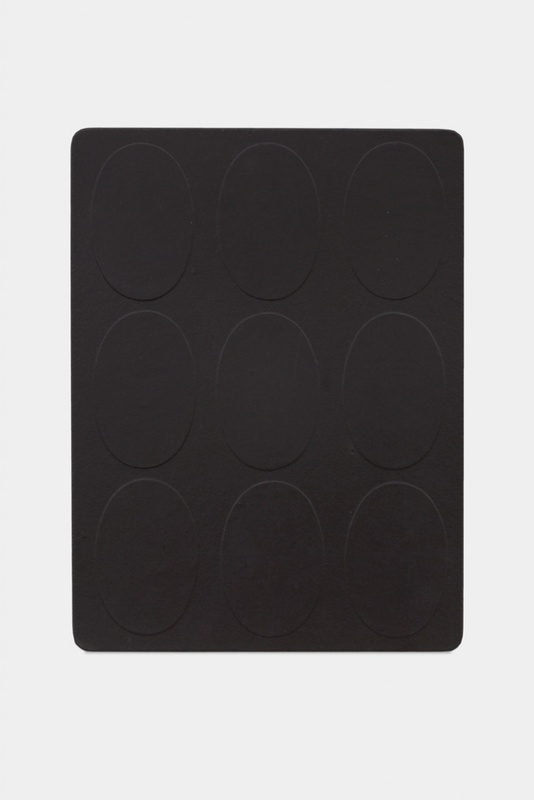 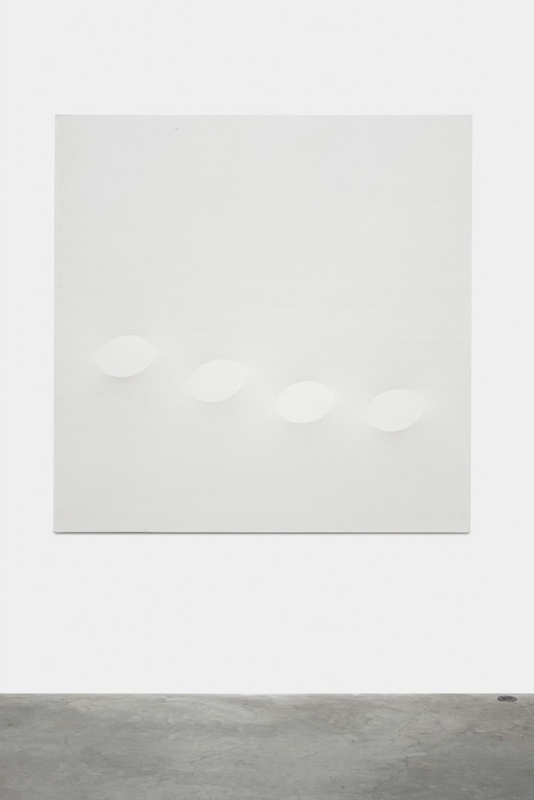 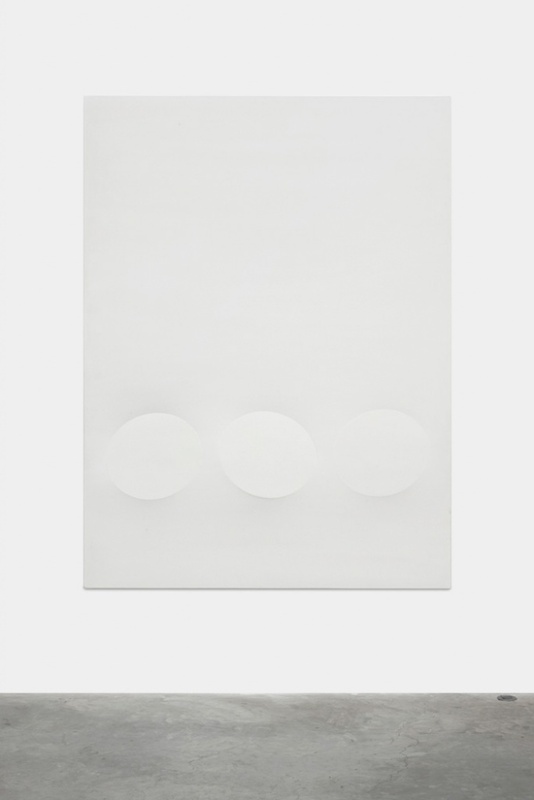 Employing the motif of the oval, he has attempted to develop an irregular writing system that liberates the surface of the canvas from the principles of materiality, allowing nothing but silence.